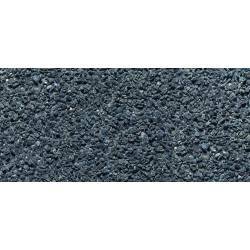 Ballast "Granite", grey. 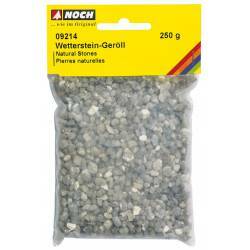 250 g. H0. 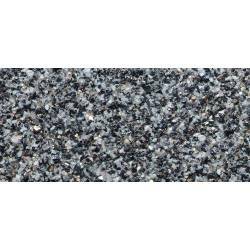 Ballast "Granite", grey. 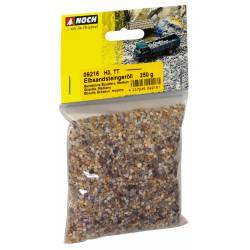 250 g. N.
Ballast, grey, H0 / TT, 250 g bag. 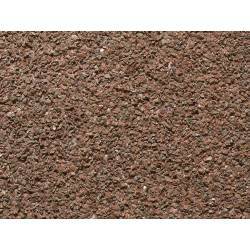 Ballast "Gneiss", red brown. 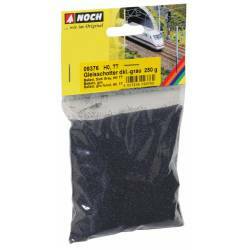 250 g.
Ballast "Basaltic Rock", dark grey. 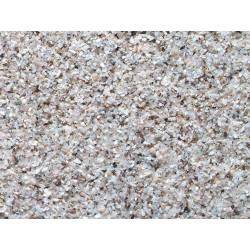 250 g.
Ballast "Limestone", beige brown. 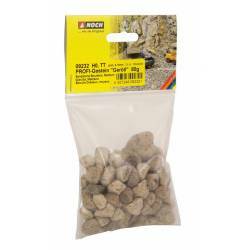 250 g.
Rocks "Rubble", coarse. 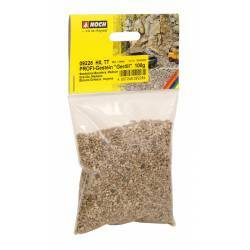 80 g.
PROFI Rocks "Rubble", medium. 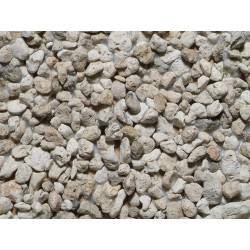 80 g.
PROFI Rocks "Rubble", fine. 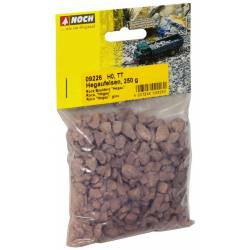 80 g.
Rock Boulders Hegau. 250 g.